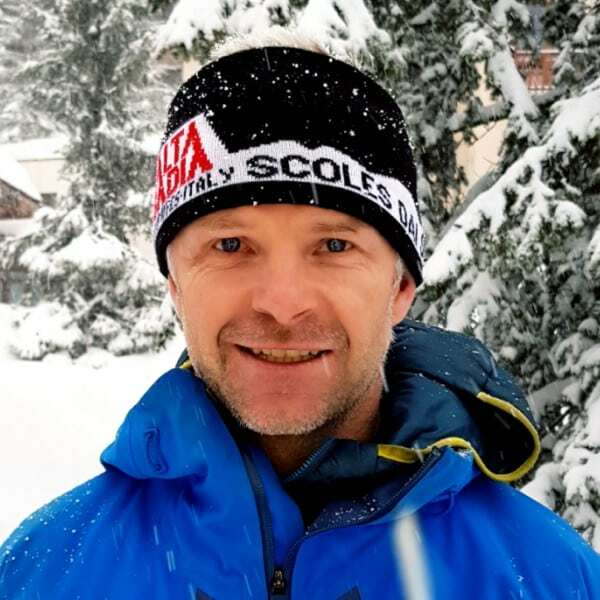 I’ve been a ski instructor and ski coach since 1999 and this superb job has given me all sorts of wonderful opportunities and taken me to various places from Canada to the remotest corners of the European Alps. I have been settled in Courchevel since 2003 where I live with my wife and two children all year round. I have also been a trainer of ski instructors and a ski club coach for most of my career to date. I still love the sport and still aim to get better at it as there is always so much to learn. I also love to teach it and unlock the potential in my learners whether it be four-year-old Whippersnappers or experienced powder hounds. I always feel the most important thing is to win the trust of the person who is skiing with me and then we can go and conquer our goals together! It isn’t really a tip but I would urge you to keep trying to improve. There are so many improvements that you can attain with only a little effort and concentration. Don’t settle for where you are in your skiing. Keep trying to improve – you will be amazed where you can get to.